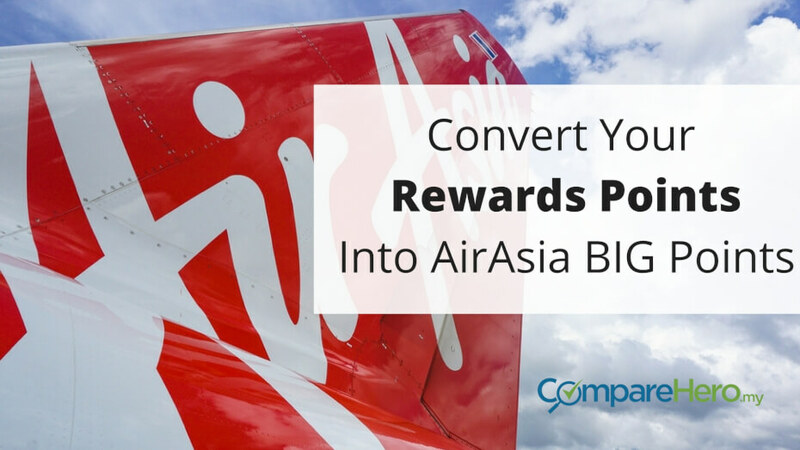 From credit cards to petrol loyalty cards, you can actually accumulate the rewards points from your daily expenses and redeem free flights by converting them into AirAsia BIG Points! If you are a loyal member of AirAsia BIG and intend to redeem more AirAsia flights, you need to take a good look at this article and learn how to be smart with your spending. Convert Your Rewards Points Into AirAsia BIG Points Just Like This! * How many AirAsia BIG Points can ONE reward point from the banks/partners convert into? Based on this table, you can see that some banks or merchants offer higher AirAsia BIG Points per reward point conversion. However, it does not necessarily mean it is the best rewards programme you should sign up with. This is because you need to consider the cost of entry (annual fee), ease of use, and the likelihood of you spending at these banks/shops. But worry not! We are going to guide you through and give you some tips on how to earn these points and convert them into AirAsia BIG Points for more free flights later on! 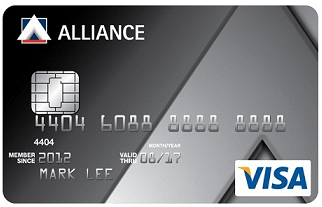 To leverage on Alliance Bank’s rewards points, you will need to apply for a rewards credit card that suits you in terms of requirements. For example, if you are earning RM2,000 and above, you can apply for Alliance Bank You:nique Rewards and enjoy its Alliance OneBank Rewards Programme, which allows you to earn Timeless Bonus Points (TBP). You can earn 2 TBP with every ringgit spent using this card. Don’t forget that you can get 3 years of annual fee waived if you spend a minimum of RM5,000 or swipe 12 times within that year. With this credit card, you can basically use it for any spending such as grocery shopping, petrol expenses, utility bill payments and online shopping to earn TBP. If you want to speed up your earning of TBP, you can use this credit card for your family’s expenses or pay for big-ticket items on behalf of your friends or colleagues, then get the cash from them later on. If you really want to up your game in converting your Citibank rewards points to BIG Points, it is probably best to look at the spending eligibility, such as overseas spending, to earn more rewards points. The best part is, you can earn double Premier Miles when you spend with this card overseas! 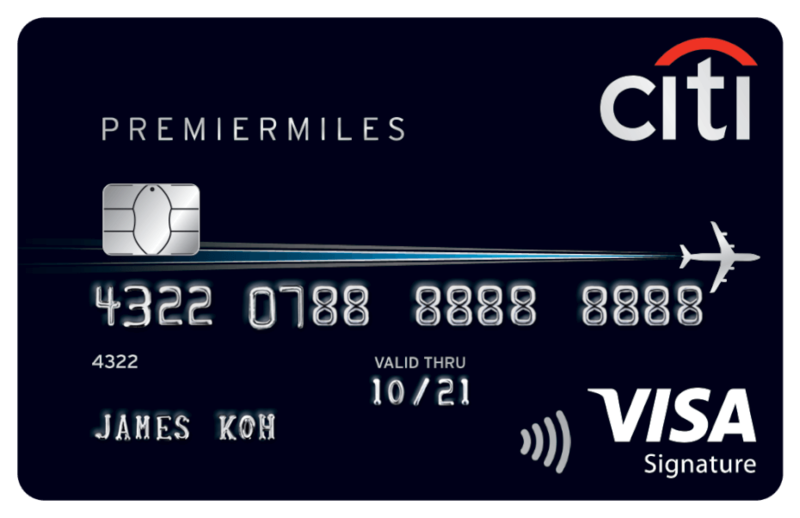 Throughout the several types of Citibank rewards credit cards, Citibank Premier Miles card requires the lowest reward points to convert into 1,000 AirAsia BIG Points. For those who enjoy premium services such as unlimited access to plaza premium lounge in Malaysia, Premier Miles that never expire and free travel insurance, this card is perfect for you! It takes 7,420 TreatsPoints to convert into 1,000 AirAsia BIG Points and while it may sound a little difficult to achieve, it is actually doable if you optimise your Maybank Amex card. For those who own a Maybank 2 Platinum or Gold Cards, you can earn 5X TreatsPoints and 5% cashback during the weekend. So, plan your spending for the weekend and boost your TreatsPoint earning with this trick! 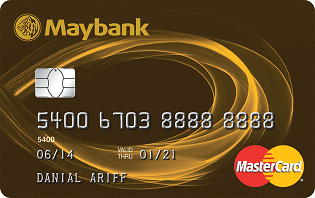 Nonetheless, you can still earn 1 TreatsPoint during weekdays or with your Maybank Mastercard® or Visa card. If you own a CIMB Platinum Visa or MasterCard credit card, you can earn 1 Bonus Point for every RM1 spent. It takes 4,000 Bonus Points to convert into 1,000 AirAsia BIG Points, which is considered achievable if you use the same credit card to cover your family expenses. However, if you apply for a CIMB World MasterCard, you can earn 2X Bonus Points for overseas spending and enjoy 4X complimentary green fees per year at selected golf courses in Malaysia, Singapore, Indonesia, Thailand, Cambodia, Vietnam and Philippines. Take note that this card requires a minimum monthly income of RM8,333, but it’s a zero annual fee credit card for life! According to the table above, it makes sense to use a WorldMiles card if you are into earning more AirAsia BIG Points. With a Standard Chartered WorldMiles credit card, you can earn 3 WorldMiles per RM2 spent overseas & 1 WorldMiles per RM3 spent locally. However, it requires a minimum monthly income of RM7,500 and an annual fee that costs RM600. If you are looking for a more affordable option, you can consider Standard Chartered Visa Platinum Card with zero annual fees and a minimum monthly income requirement of RM2,000 only! You can earn 5X 360° Rewards Points for dining, department stores and overseas spend in order to catch up with the 10,000 360° Rewards Points required to convert into 1,000 BIG Points. 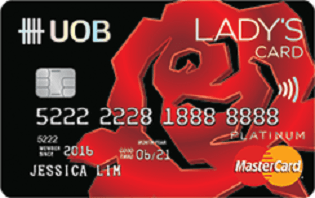 The best UOB Bank credit card to earn AirAsia BIG Points is UOB’s Lady Platinum MasterCard, which means it is exclusively for ladies ONLY. If you use this card during the weekend for beauty purchases such as Sephora store, you can earn 10X UNIRinggit which makes it faster to earn 7,000 UNIRinggit to convert into 1,000 AirAsia BIG Points later on! That is not all. You can enjoy 10% cashback if you shop at fashion stores during the weekend and a 6 or 12-month 0% instalment payment plan for luxury purchases like clothing, shoes, and jewelry during the weekend too. Want to get both rewards points and cashback while shop to look good at the same time? The best RHB Bank credit card to redeem AirAsia BIG Points is RHB Platinum credit card which allows you to earn 5X Reward Points for birthday month dining spend, 3X Reward Points for dining and overseas spend, 2X for utilities, insurance and shopping and 1X for other spending. Covering almost all of your expenses, you can easily earn 6,000 Rewards Points in less than a year and convert them into 1,000 AirAsia BIG Points afterward. 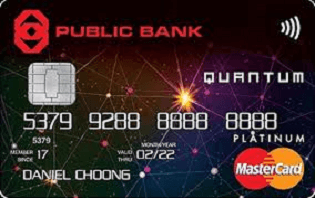 As one of the biggest banks in the country, it is hard to miss Public Bank when it comes to credit card rewards points and conversion into AirAsia BIG Points. If you own a Public Bank Quantum Mastercard® Credit Card, you can earn 2X VIP Points for overseas spend & 1X VIP Point for other spending. On top of that, you can also enjoy 5% cashback for online and dining expenses with this card too (capped at RM50 monthly). You can convert 7,000 VIP Points into 2,000 AirAsia BIG Points easily with this card. Don’t Forget About The Other Loyalty Cards Too! As mentioned in the first table above, AirAsia BIG partners like Uniqlo Online store, 11street, Fave, EZ Buy, Hermo, SenHeng, Kinokuniya, Zalora, Petron, Mydin, and Tunetalk offer the option for you to convert your rewards points into and earn AirAsia BIG Points. Investment products such as RHB Investment and Rakuten Trade allow members to collect points and convert into AirAsia BIG Points later on too! To maximise your chances of getting more AirAsia BIG Points, use both your credit card and these loyalty cards then convert the rewards points for more cheap flights redemptions later on! Travel is made so much easier this way now, thanks to AirAsia BIG! See also: 5 Accommodations That Earn You BIG Points for More Free Holidays!